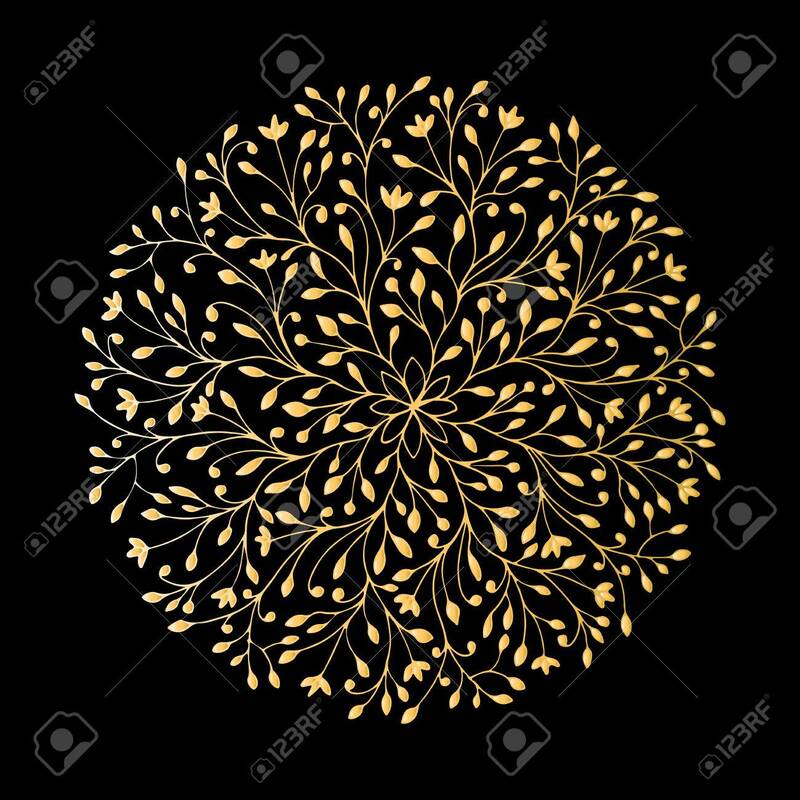 Mandala Ornament, Golden Pattern For Your Design. Vector Illustration Stock Photo, Picture And Royalty Free Image. Image 61980215.